“I know it’s been a while I recorded any podcast and that’s mainly because I needed to take a break and work on other assignments while listening for God’s voice in all I was doing. Recently, I received a leading to go ahead and start recording again and to re-package the podcast this time around. so here I am. This gospel message have been committed into our hands and we have a responsibility to take it all over the world. This is an introduction to what the other podcasts will sound like. 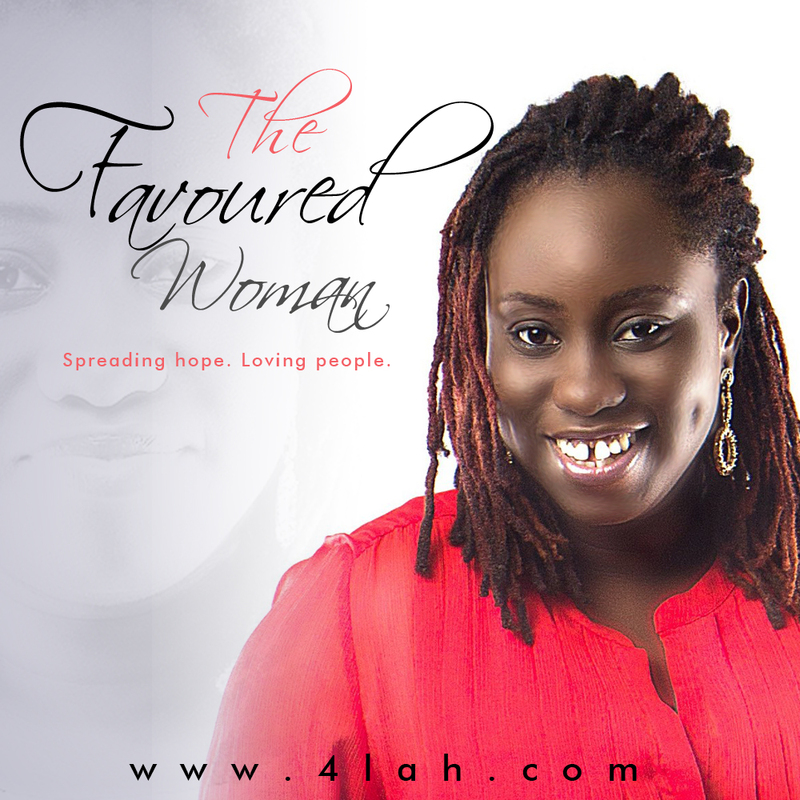 It’s now called The Favored Woman Show and issues of life, faith, love, family and even business will be discussed with weekly guests. Listen to the introductory episode, please download, share and bless someone as you have been blessed.